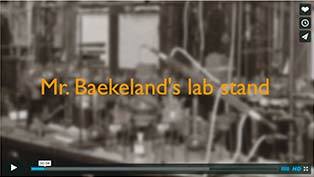 View the movie Mr. Baekelandâ€™s Lab Stand on vimeo. Please turn your sound on. Well-known author Mrs. Andrea DiNoto visited our Amsterdam Bakelite Collection, accompanied by her husband Mr. Frank Farnham. 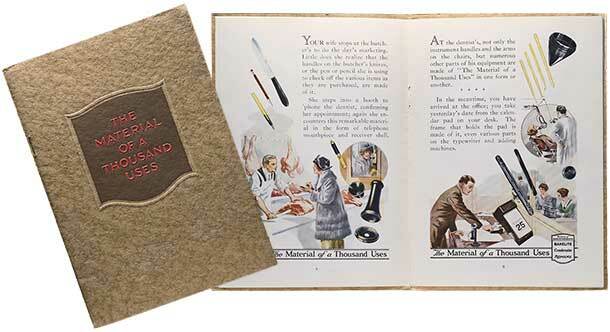 Mrs. DiNoto wrote one of the most important books about the influence of modern as well historical plastics in daily life:Â Art Plastic, Designed for LivingÂ (Abbeville Press, 1984).Â From her personal archives she brought us a rare 1923 Bakelite Company booklet and a signed copy ofÂ Plastics History U.S.A.Â by J. Harry Dubois (Cahners Books, 1972). We are grateful for these generous donations. 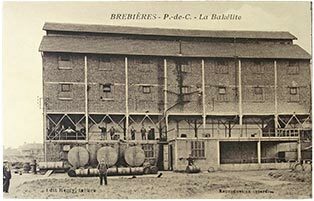 A postcard, dating from theÂ 1930s, of the French Bakelite plantÂ La BakÃ©liteÂ at Bebrieres was discovered on eBay France. The resin cooking department was located in this plant,Â while molding powder production wasÂ finished in a second plant near Paris. 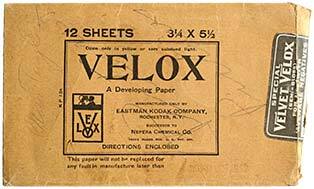 Mr. Ruud C. Hoff, a Dutch collector of Eastman Kodak related objectsÂ offered us an original packageÂ of Velox photographic printing paper. 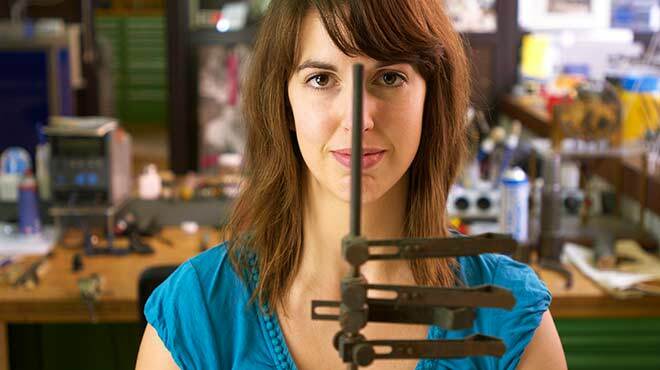 This paper was invented by Leo Baekeland, who sold it in 1899 to George Eastman for about $ 250,000. 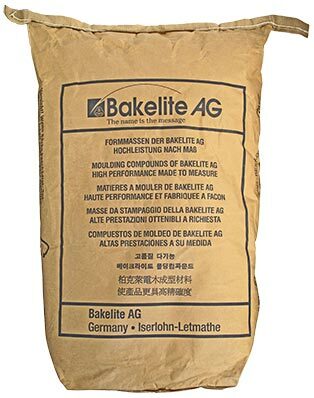 An interesting collaboration with the Dutch molding company Habatec has led to a gift of several paper bags that were used to pack thermosetting molding compounds. 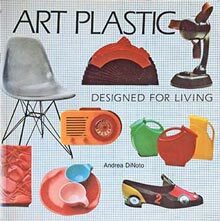 One of them is an original unopened bag filled with 25 Kg Bakelite molding powder, produced by the former German company Bakelite AG. Mrs. Pamela L. Myers, Executive Director of the Asheville Art Museum brought sixteen friends of this American museum to visit the Amsterdam Bakelite Collection during a museum tour of the Netherlands and Belgium. The museumâ€™s mission is: To engage, enlighten and inspire individuals and to enrich community through dynamic experiences in American Art of the 20th and 21st centuries. 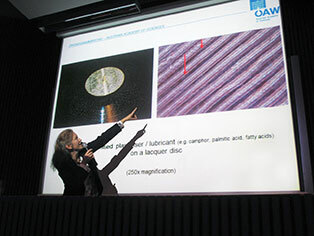 ThisÂ interdisciplinary forum, took place at the University of Applied Sciences (HTW) Berlin, where 131 participantsÂ from 12 countries, attended 26 lectures on a variety of topics including: Plastics museums and collections; the Material history of plastics; Plastics in art and design; Conservation of and with plastics; and Bioplastics yesterday and today. 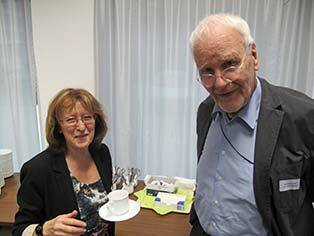 Mrs. Sylvia Katz, plastics and design specialist and Mr. Hans Ulrich KÃ¶lsch, founder of the German KÃ¶lsch Collection.